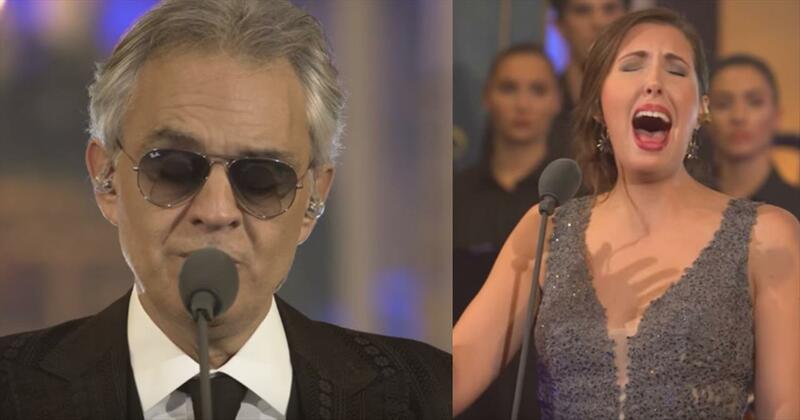 Acclaimed musicians Andrea Bocelli and Ed Sheeran perform a stunning duet of “Amo Soltanto Te.” Translated from Italian to English, this phrase means “I Only Love You.” These beautiful words tell a story of love and romance. 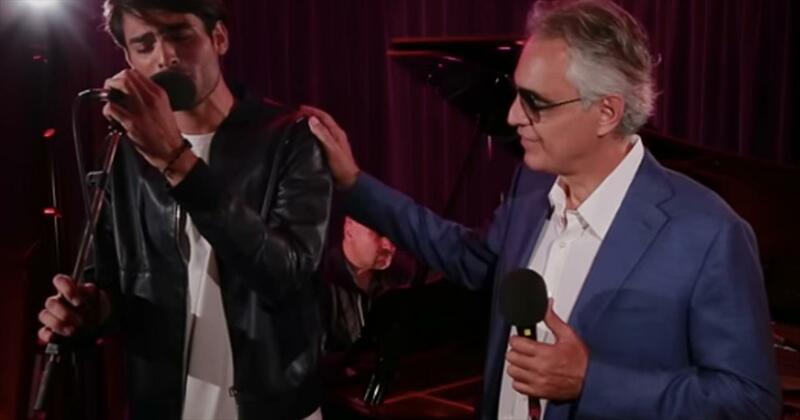 “For now, talk to me If you're looking for the words Try: I still love you Say that too I wouldn't ask for more You're there all alone Without a reason I only love you” These two artists perform the song in Italian and it’s truly a work of art. Andrea and Ed actually teamed up to write this ballad, with the help of Tiziano Ferro. 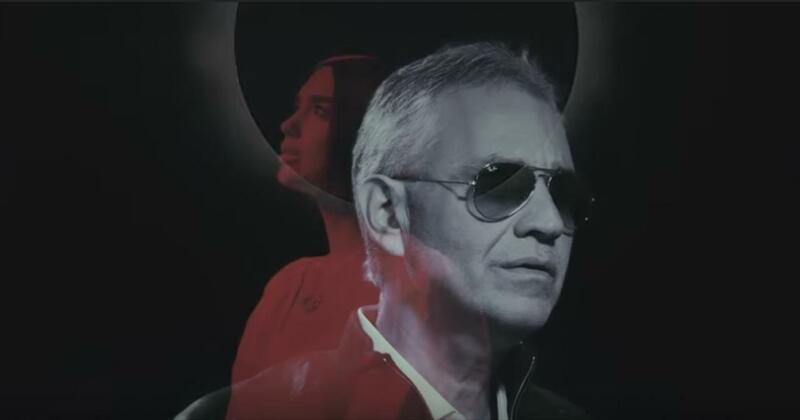 “Amo Soltanto Te” can be found on Andrea’s newest album “Si.” This incredible compilation features star-studded duets such as “Fall On Me” with Andrea’s son Matteo and “We Will Meet Once Again” featuring Josh Groban. The video for the song shows love through a wedding ceremony. But this isn’t an average affair. 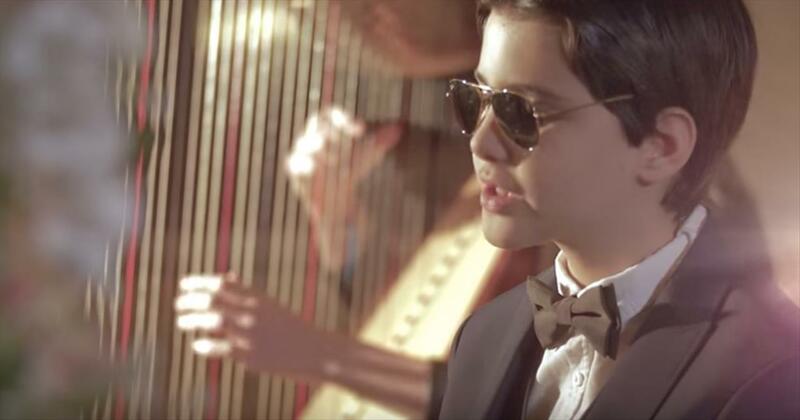 Children portray the bride and groom and there are even little versions of Andrea Bocelli and Ed Sheeran performing the song. We walk through the entire build up to the ceremony and at the very end, we’re giving a delightful surprise. This awe-worthy song truly showcases the talent and vocal range from both of these performers. There’s no doubt that this is a powerhouse duet. With the success of Andrea’s other recent songs, I have a feeling this one is going to be a hit too. And the video is sure to have you grinning from ear to ear. 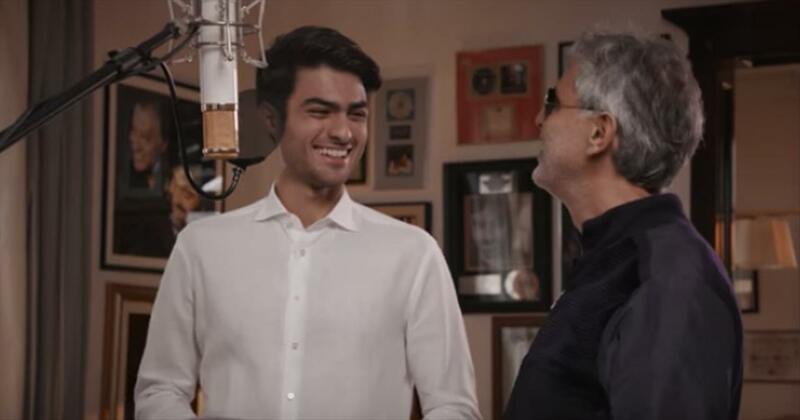 Watch andrea bocelli music videos free online! Godtube.com also provides videos with andrea bocelli lyrics, singles, album information and reviews. Whether you're looking for an inspirational and encouraging song for your quiet time with God or an upbeat song to praise Jesus, Godtube.com offers the largest online database of Christian music artists!